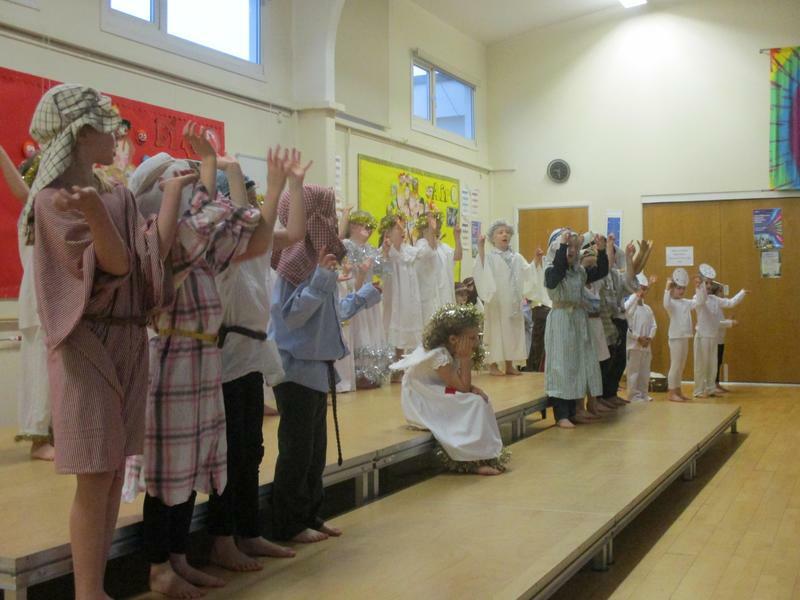 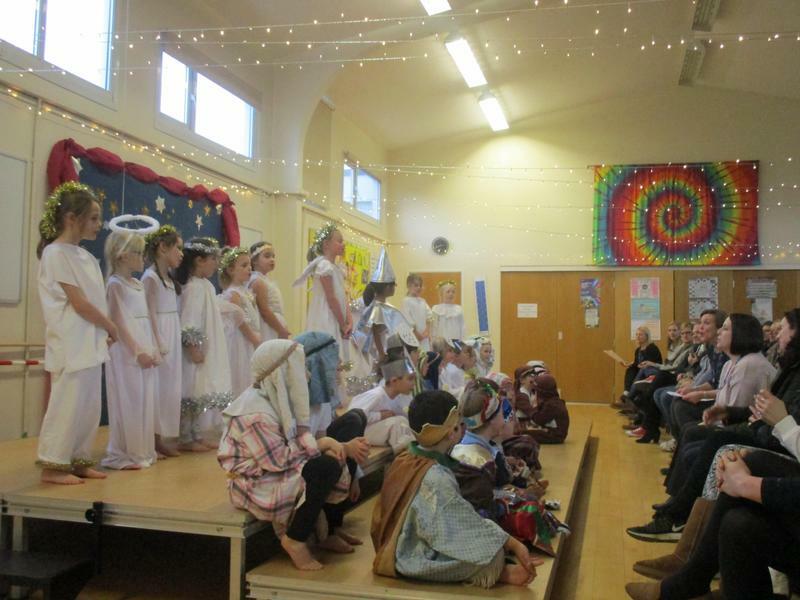 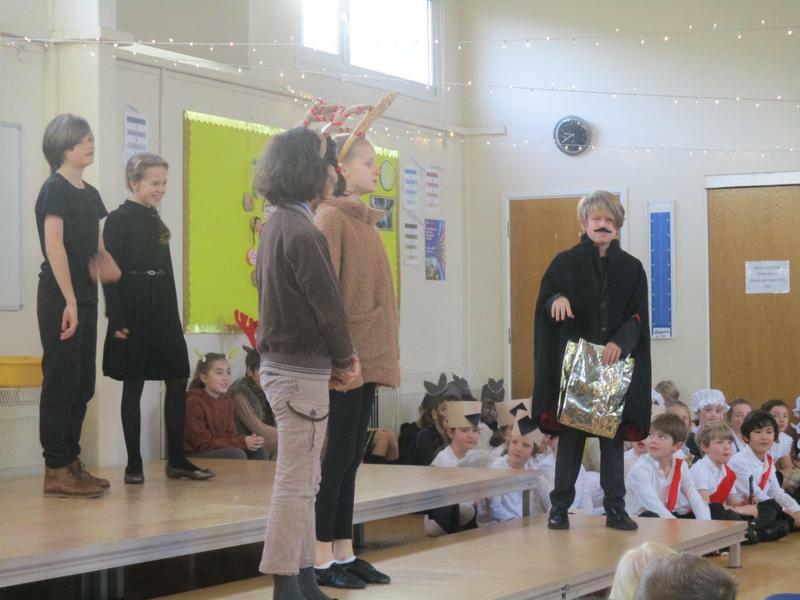 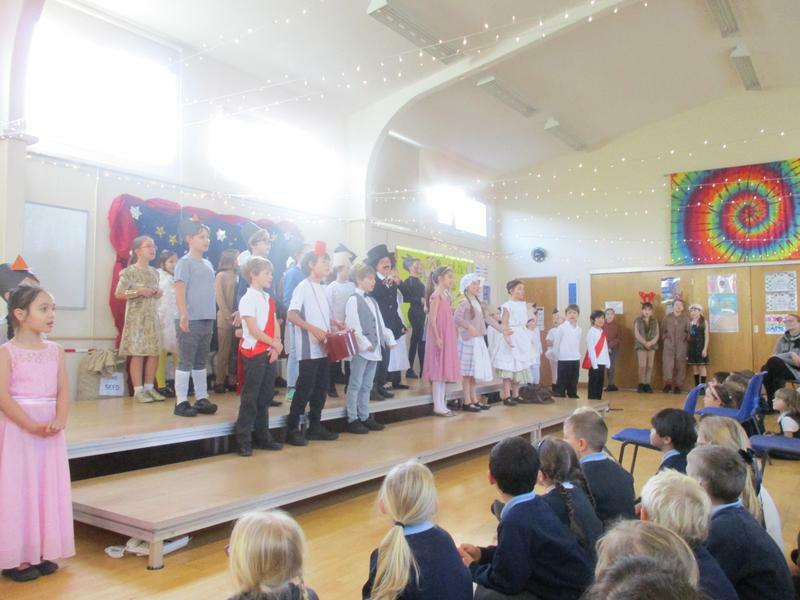 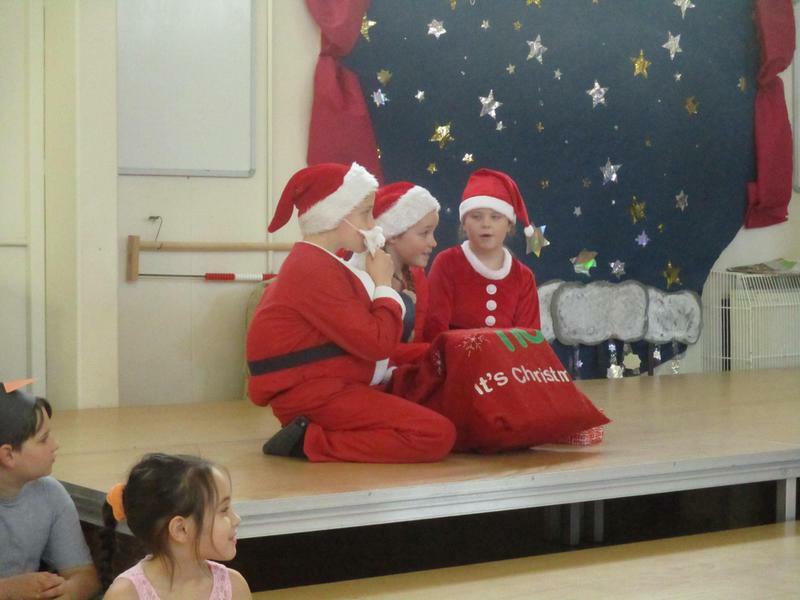 Each year there are productions at Christmas and in July Year 6 also take the lead in the summer play. 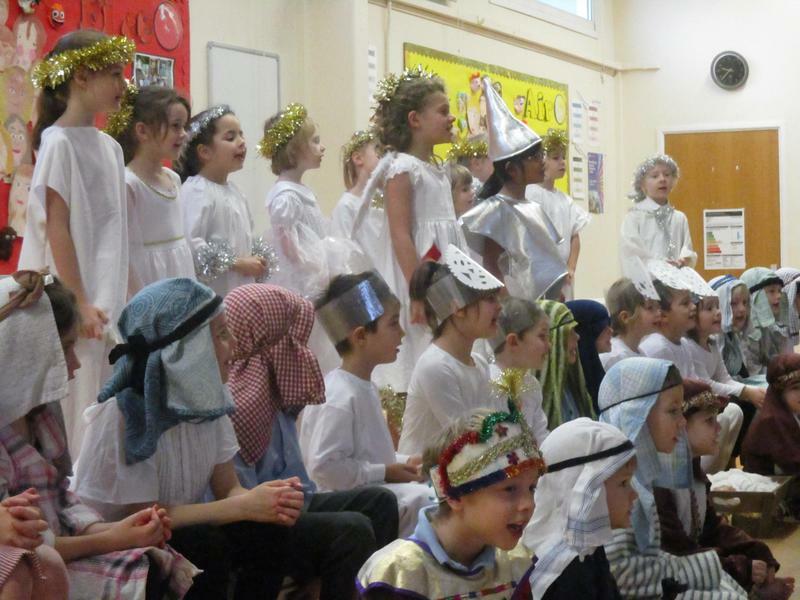 Throughout the year there are other musical performances, concerts and assemblies for special occasions. 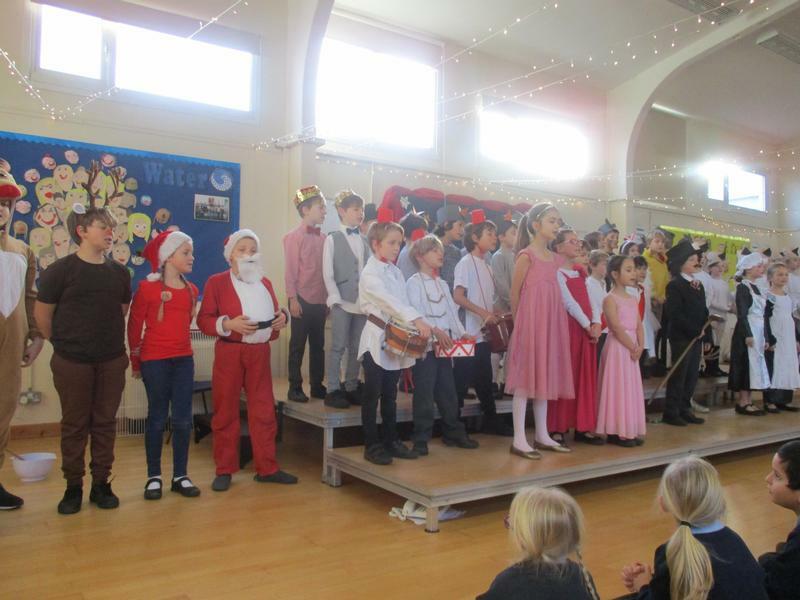 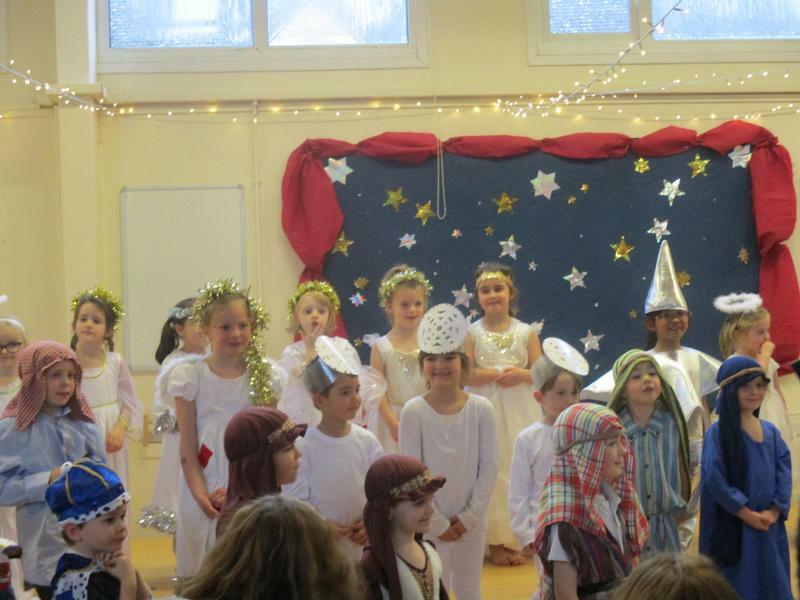 KS2 Christmas Concert 2016 - "Star of Wonder"
KS2 Christmas Concert 2016 - "Winter Carol"